Home » Our Doctors » Optometrist, Timothy C. Nichols O.D. Optometrist, Timothy C. Nichols O.D. Dr. Nichols is a native of Birmingham and attended Florida College, The University of South Florida, and The University of Alabama Birmingham School of Optometry. Graduating in 1981, Doctor Nichols and his family moved to Albertville and assumed the practice of retiring Doctor J.F. McLendon. 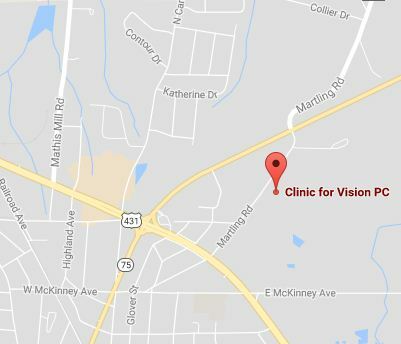 Dr. Nichols is a member of the American and Alabama Optometric Associations. 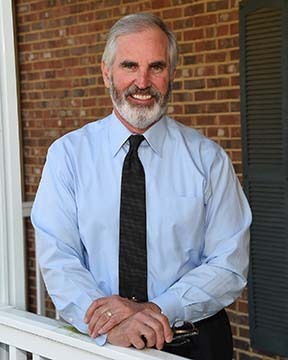 He has served as the president of the Albertville Rotary Club, the UAB School of Optometry Alumni Association, and the Alabama Optometric Association, as well as serving on the boards of several professional and civic organizations. He has participated in numerous medical mission trips the Central and South America as well as rural parts of the U.S. In 2002, he was recognized as the Alabama Optometric Association’s Optometrist of the Year, and the University of Alabama Birmingham School of Optometry Alumnus of the Year. An avid outdoorsman, Dr. Nichols especially enjoys hiking, camping, and waterfowl hunting. He is also active in his church as a deacon and class teacher. He has appeared in numerous community theater productions and often works behind the scenes as a scenic artist. He and his wife Lei Ann live in Guntersville.